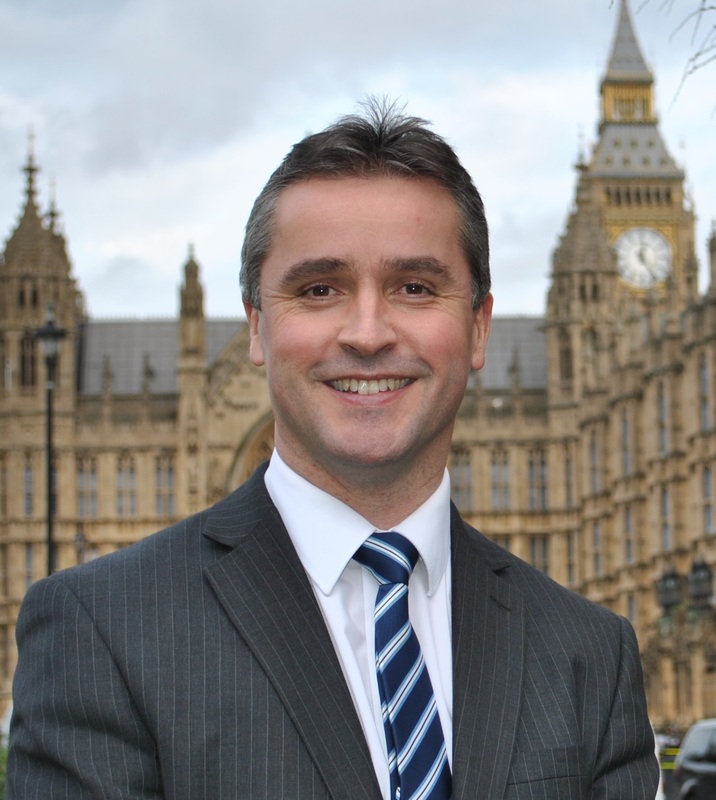 Na h-Eileanan an Iar SNP MP, Angus MacNeil, has commented on a breakdown of the national unemployment broken down for Na H-Eileanan an Iar, which was provided to him by the House of Commons Library. “According to figures given to me from the House of Commons Library, the number of unemployed claimants in Na h-Eileanan an Iar constituency in July 2013 was lower than July 2012 with a rate 3.6%, set against a Scottish figure of 7.2% and a higher UK figure of 7.8%. “I cautiously welcome the latest unemployment figures for our islands but with 461 people registered as unemployed, we clearly want to see these figures drop further. However, it should be also noted that while unemployment is low, the islands population has climbed by 6% over the past decade. “Doubtless, we need to keep improving the quality of jobs available in the islands and particularly good quality jobs for women, a point that is noted in rural areas throughout Europe.